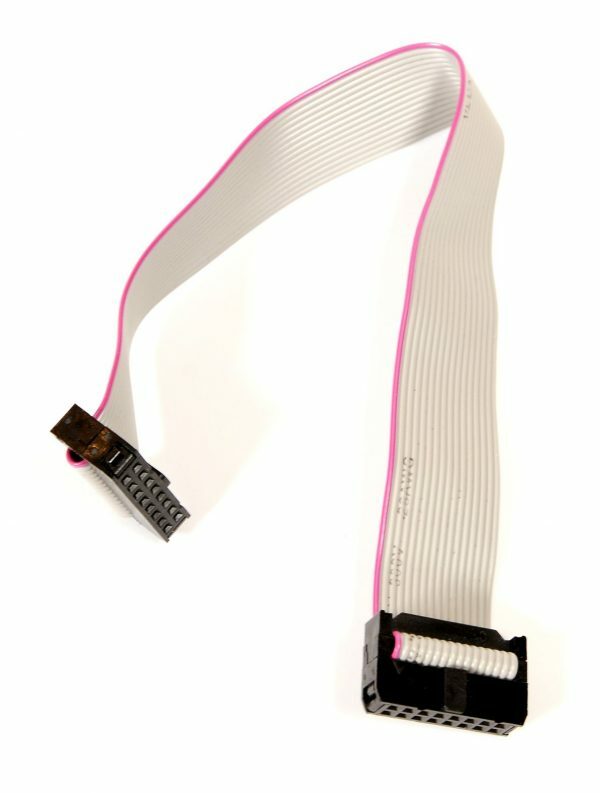 Ribbon cable for power connection. 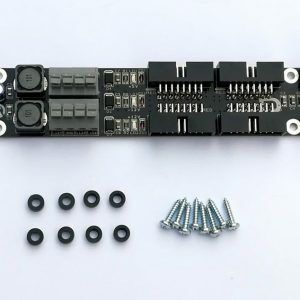 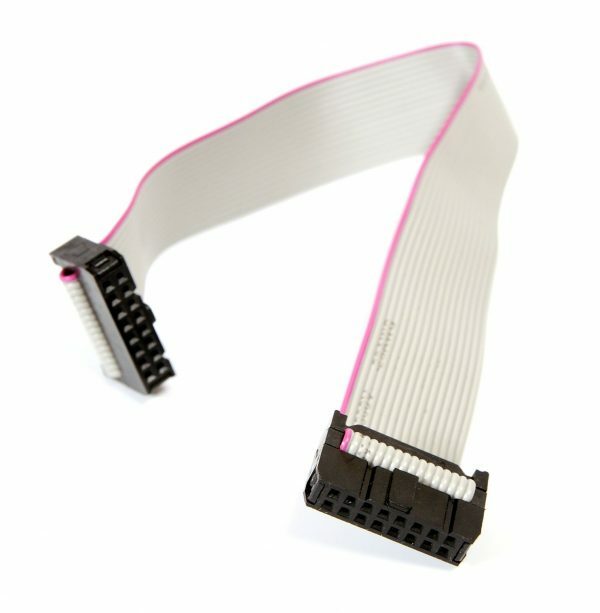 Ribbon cable 16pins – 16pins is quality made and tested ribbon cable for connecting PSU and Busboard. 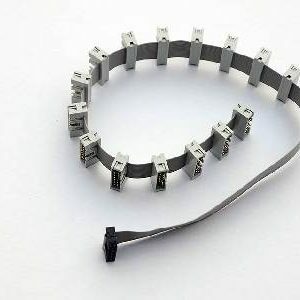 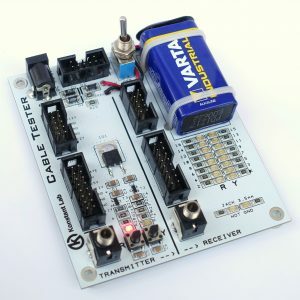 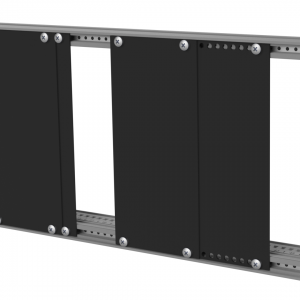 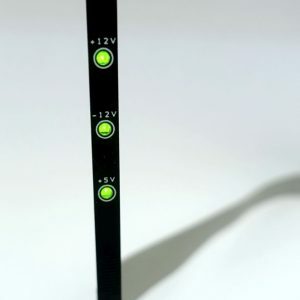 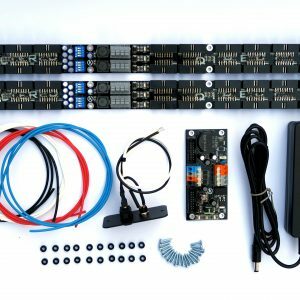 You also can use it when you want to interconnect two busboard. 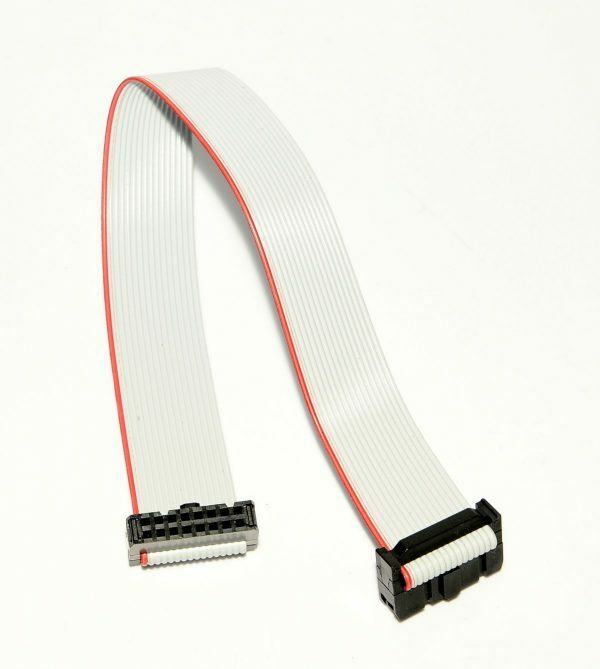 If you need a special length don’t hesitate and send us mail.